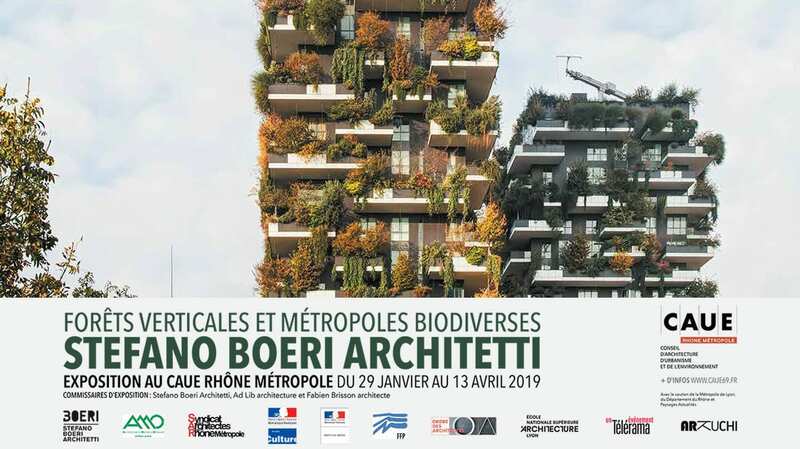 On Monday, January 28th, 2019, from 5 p.m. to 7 p. m., Stefano Boeri opens the exposition “Vertical Forests and biodiverse cities” with a conference whose title is “Kaleidoscopic Cities” at the Conseil d’Architecture, d’Urbanisme et de l’Environement – CAUE Rhône Métropole in Lyon, France. 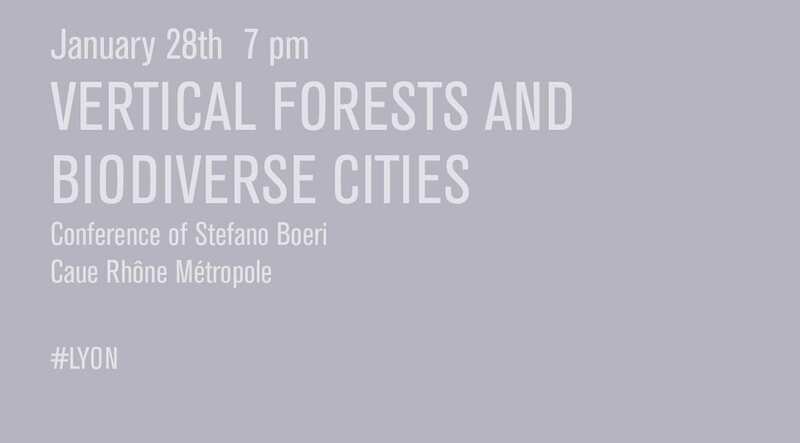 Stefano Boeri is going to present his vision of a sustainable city in relation to a double challenge: the one to fight climate change effects and also the continuous growth of the world population which both deeply affect our planet. The exposition, that opens from January 29th to April 13th 2019, is organized around the work of Stefano Boeri Architetti starting from vertical forests in Italy and all over the world to end up giving a complete vision of all strategies that both on an urban and an architectural level can contribute to bring nature into cities and to enhance urban biodiversity.